I hope it's been going great. I love Chicago don't get me wrong but I really wish Spring would come! Going from cold to semi-cold has really damaged my hair. It's extra dry and now that I've dyed it back brown I need all the help I can get. a new line of shampoo & conditioner. I was super eager to try it out and was very surprised. I love to try anything once and when it comes to my hair I will always try it. After one use there was a noticeable difference. My hair was shiny and smooth. My hair also had great bounce and was really easy to manage. I knew I had a great product. I wish I had taken a before and after but will post a hair tutorial later on. *This post was brought to you by Influenster but all opinions are my very own. I love Pantene products! You can always count on their products to be great quality and do what they say. I use Kerastase products but think this is a good range ! I've never used those products before :) Tell me all about them! Great post! 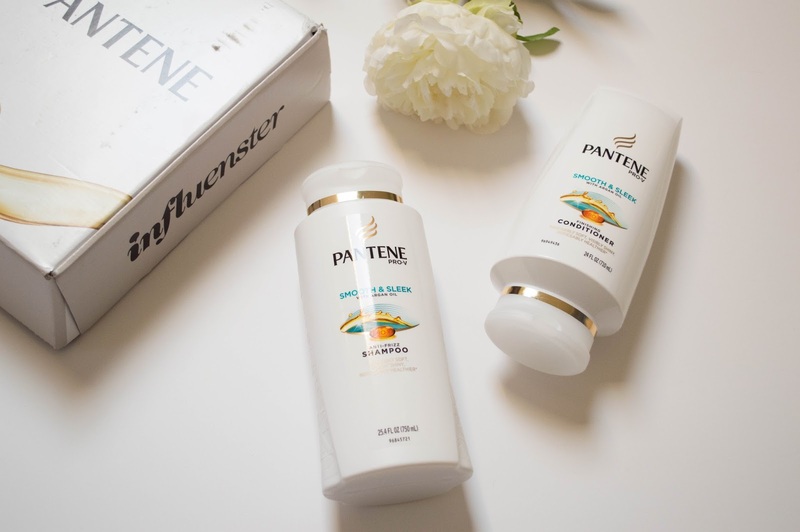 I am also a huge fan of Pantene products! Samantha, so great seeing you the other day and yes, I also love those products! Karly, thanks lady! I love their mousse too! Great minds do think alike! Nice post! Have a great week. Pantene makes my hair smell really nice. Mercy, yes this did have a great smell! I should have put that! Great review I love pantene. I do love their products! I have alwyas loved Pantene products! I'm soooo ready for spring, too. Bring on the warmer weather and the blooms! Spring just needs to happen super fast!! Wishing for spring/ counting the days! really hoping it could happen tomorrow!! When the boyfriend compliments you, you know it's a good product! Alissa, it's always a great product when that happens! Carmen, yes that is so true! Especially when he notices the hair! I love this shampoo and conditioner...it has been my go-to for some time! Glad you like it! Brooke I really did and it makes my hair feel so nice!